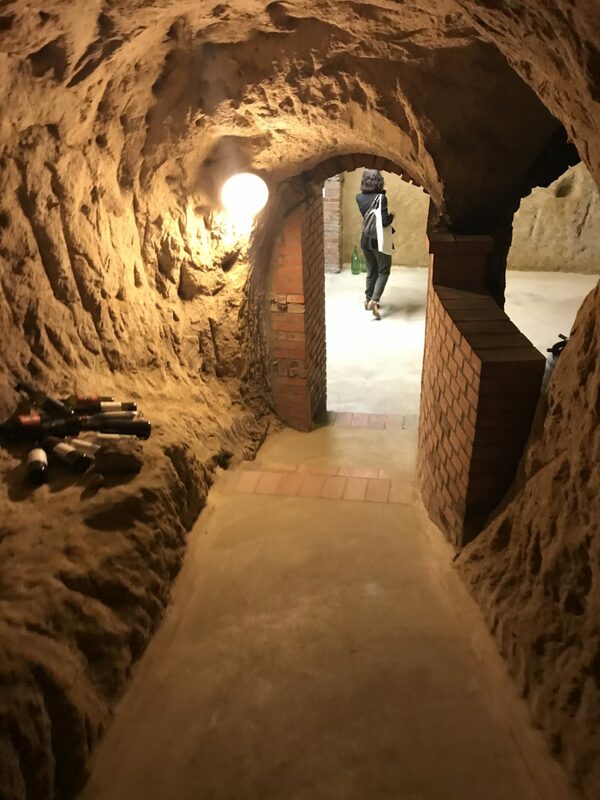 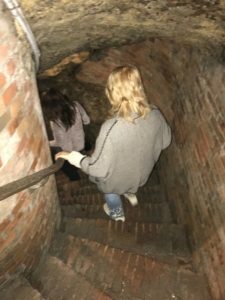 Have you ever wanted to walk down into a cave, to an entruscan tomb? 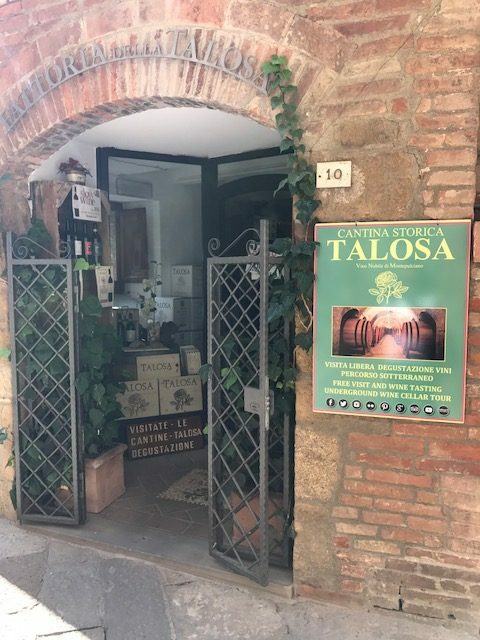 You can at Talosa! 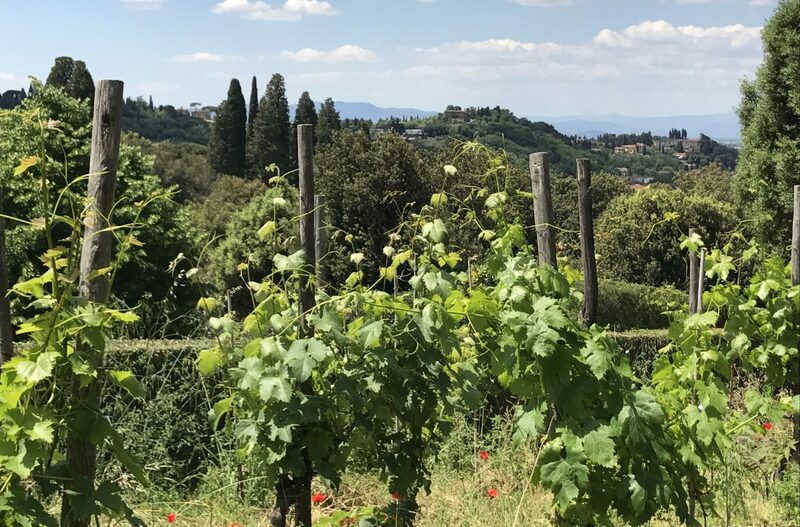 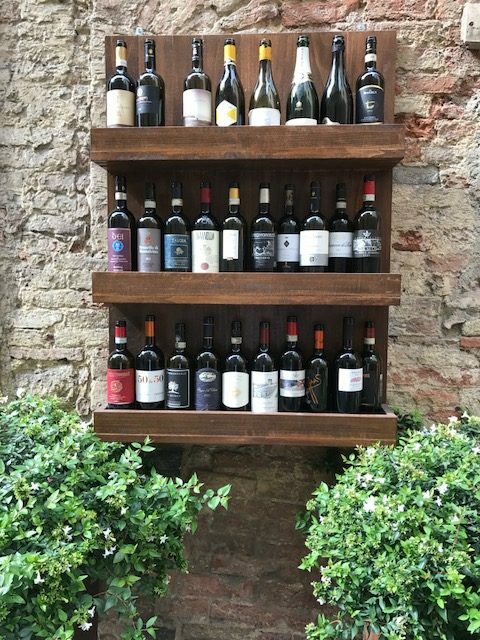 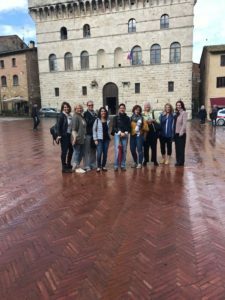 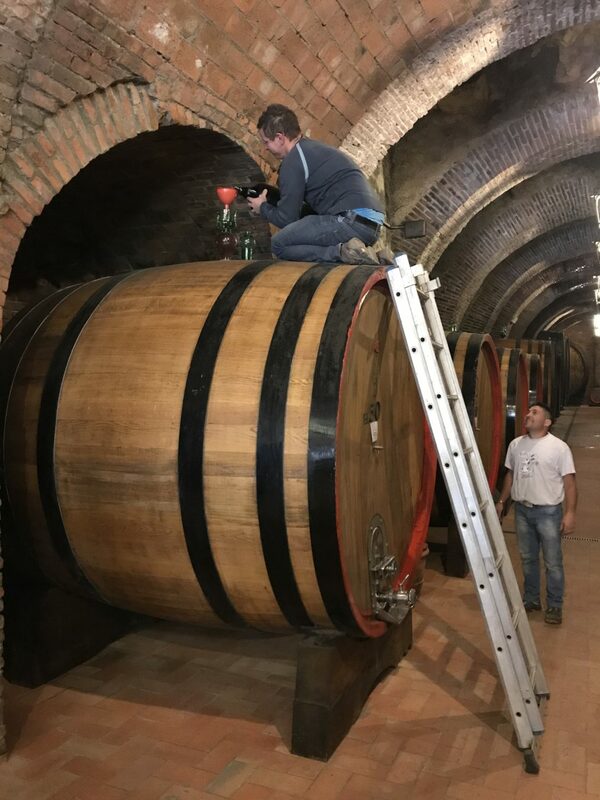 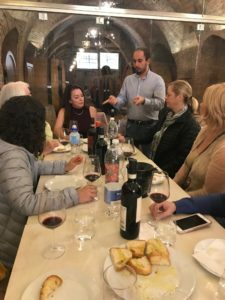 A private tasting and education about the history of the famous wines of Montepulciano is an important part of our visit. 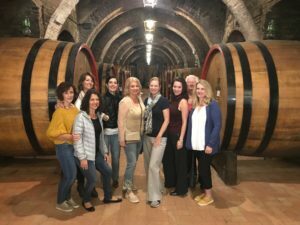 People travel from all over the world to come taste and learn about this wine. 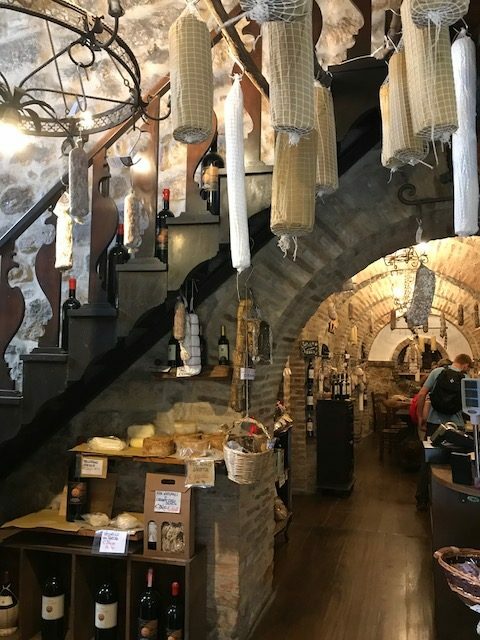 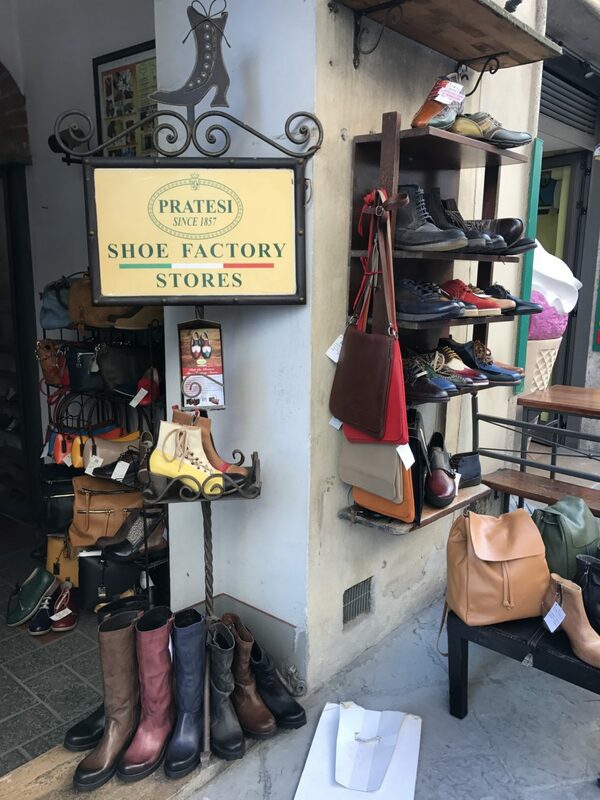 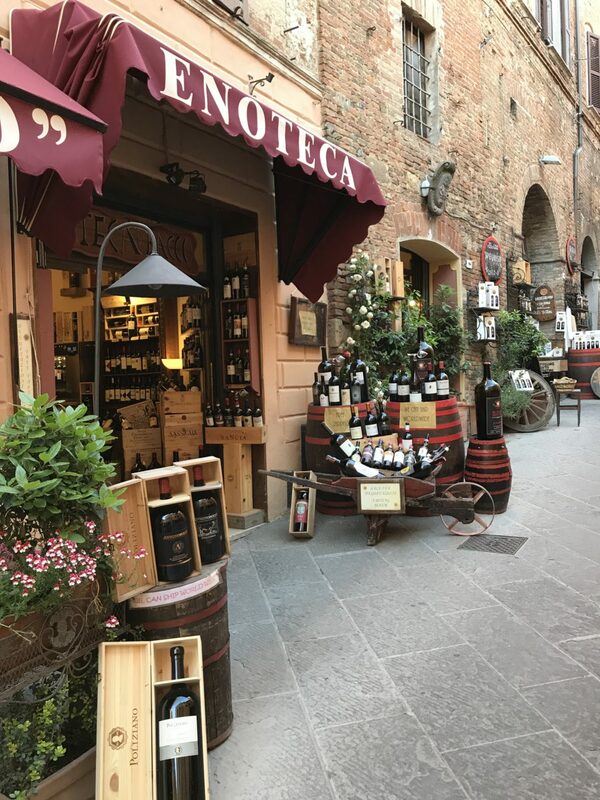 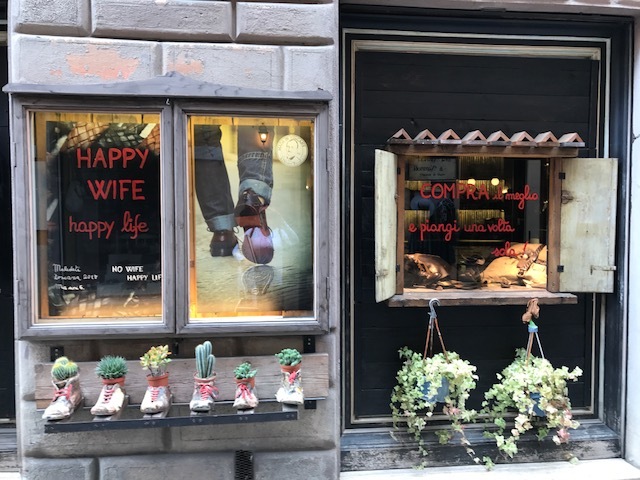 Leather goods are a shopper’s delight in Tuscany, and Montepulciano is filled with unique leather shops for any occasion! 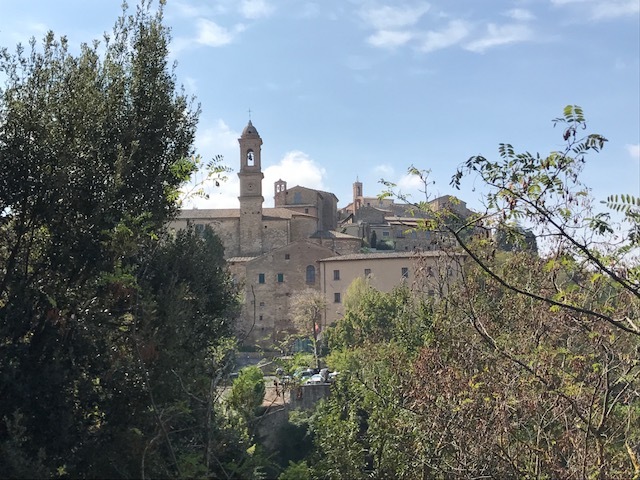 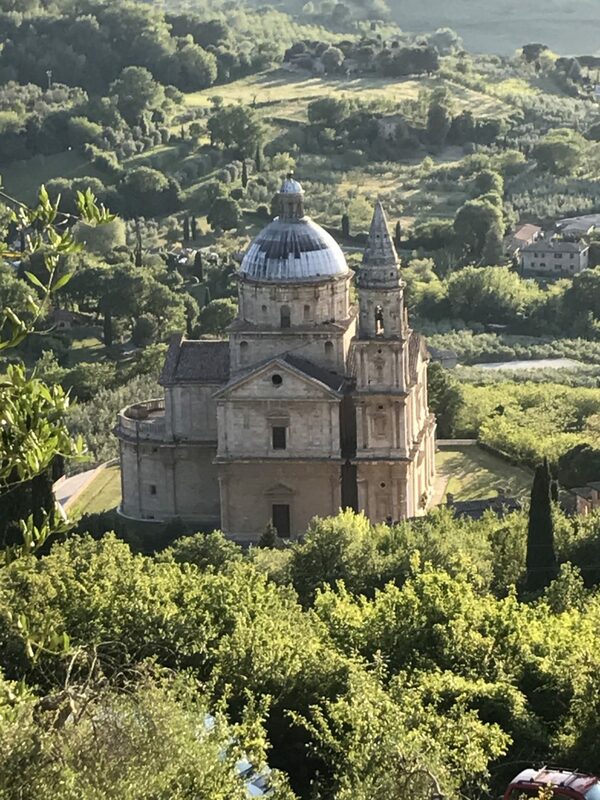 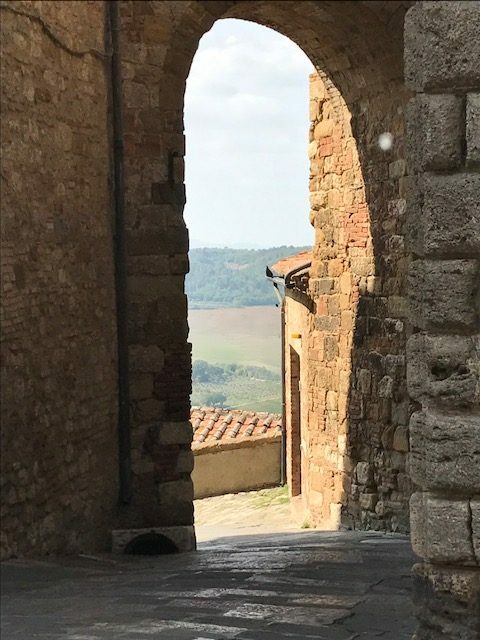 Spectacular views from the charming medieval hilltop village of Montepulciano.